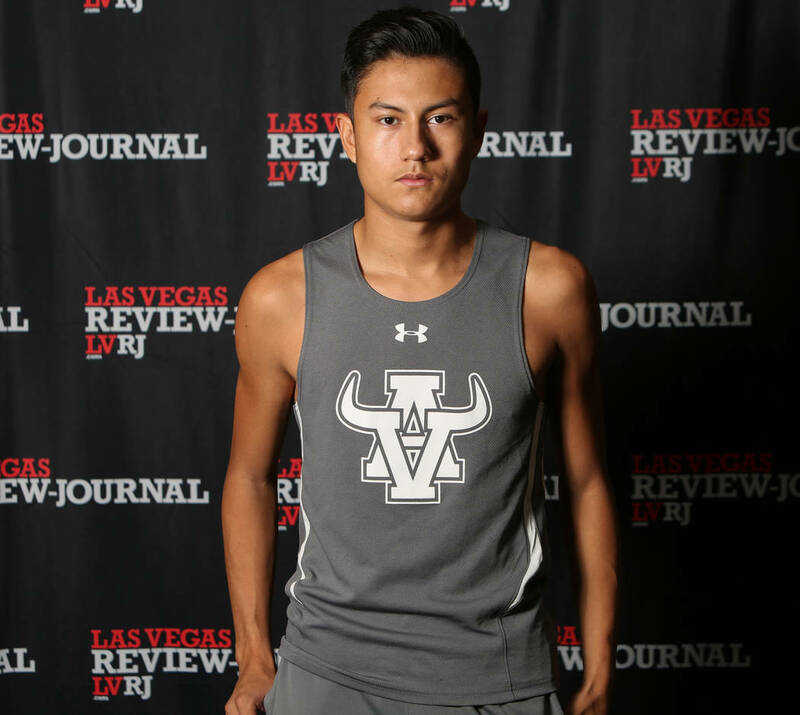 Arbor View's Noah Ayala is a member of the Nevada Preps all-state boys cross country team. 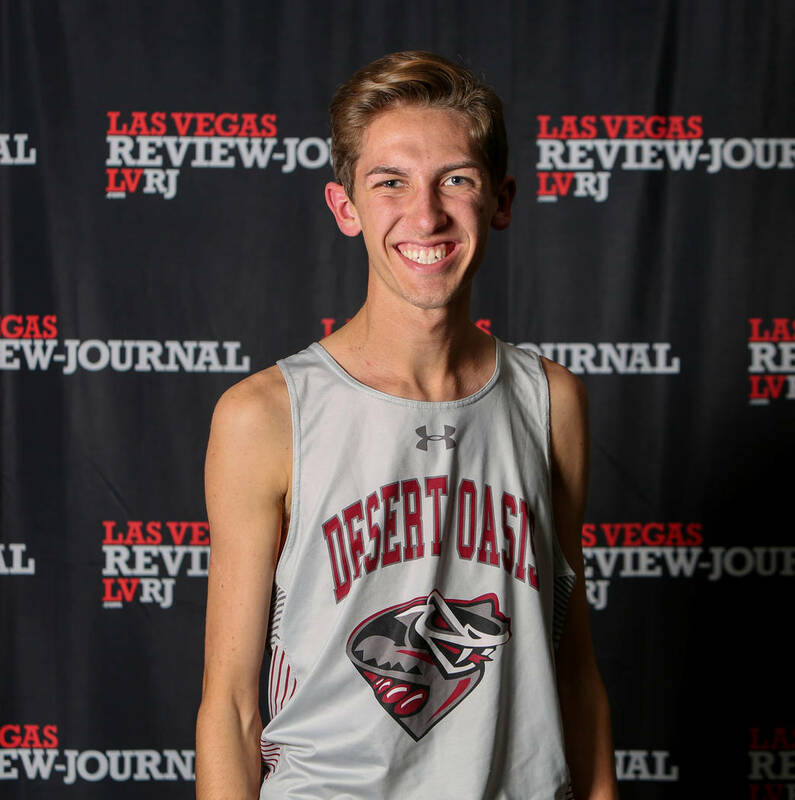 Valley's Christian Franklin is a member of the Nevada Preps all-state boys cross country team. 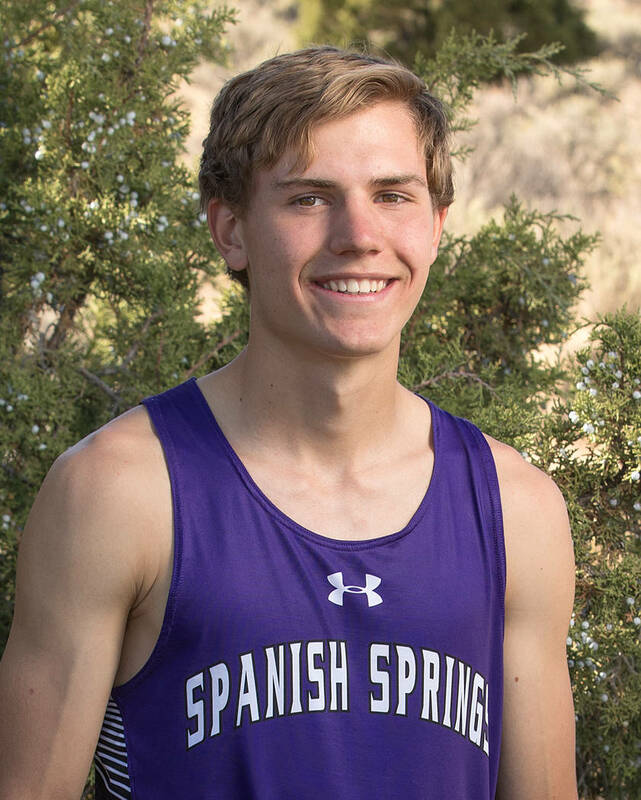 Spanish Springs' Daniel Horner is a member of the Nevada Preps all-state boys cross country team. 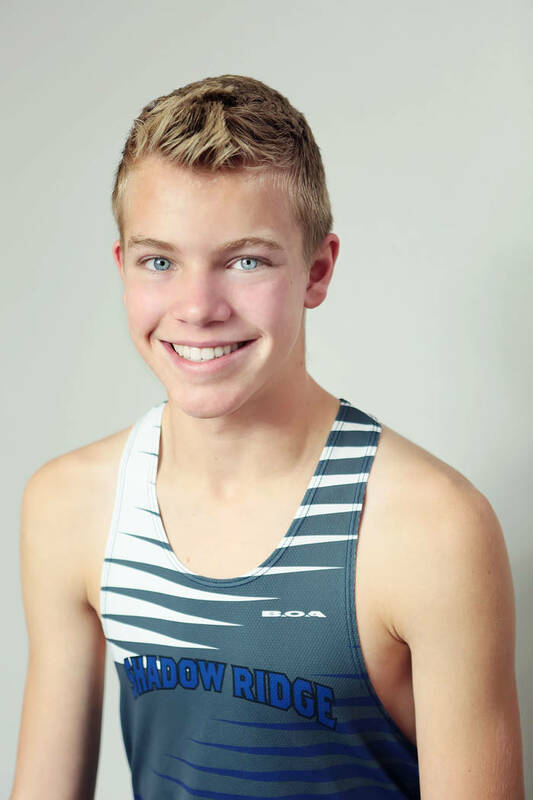 Shadow Ridge's Joseph Hughes is a member of the Nevada Preps all-state boys cross country team. 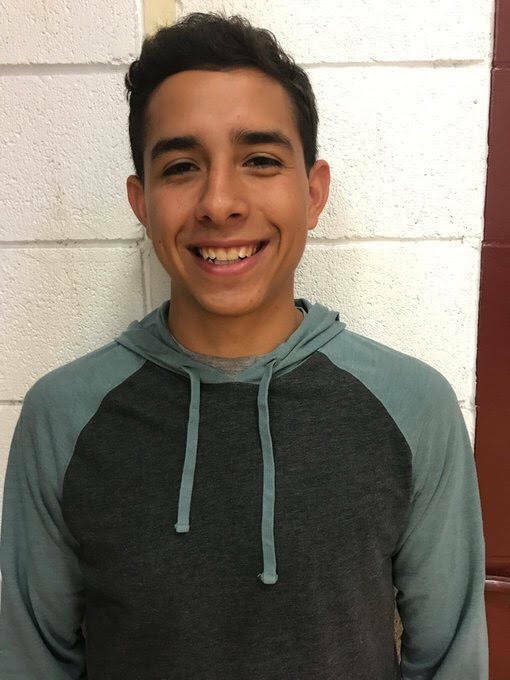 Elko's Alex Klekas is a member of the Nevada Preps all-state boys cross country team. 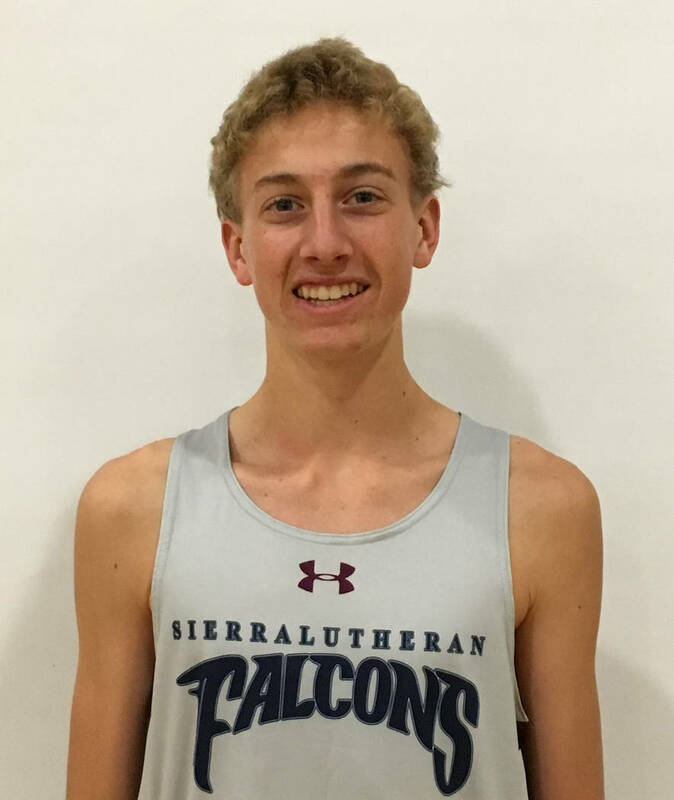 Sierra Lutheran's Jared Marchegger is a member of the Nevada Preps all-state boys cross country team. 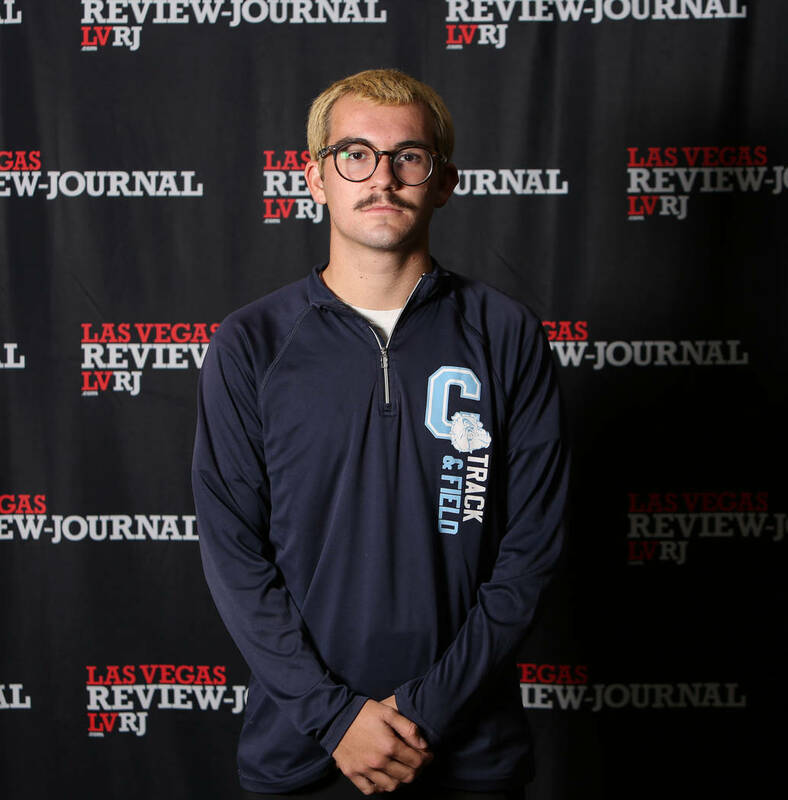 Centennial's Alexander Miller is a member of the Nevada Preps all-state boys cross country team. 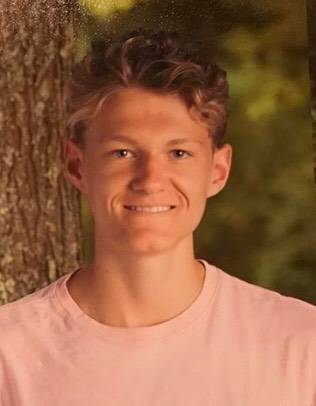 Truckee's Montana Montgomery is a member of the Nevada Preps all-state boys cross country team. 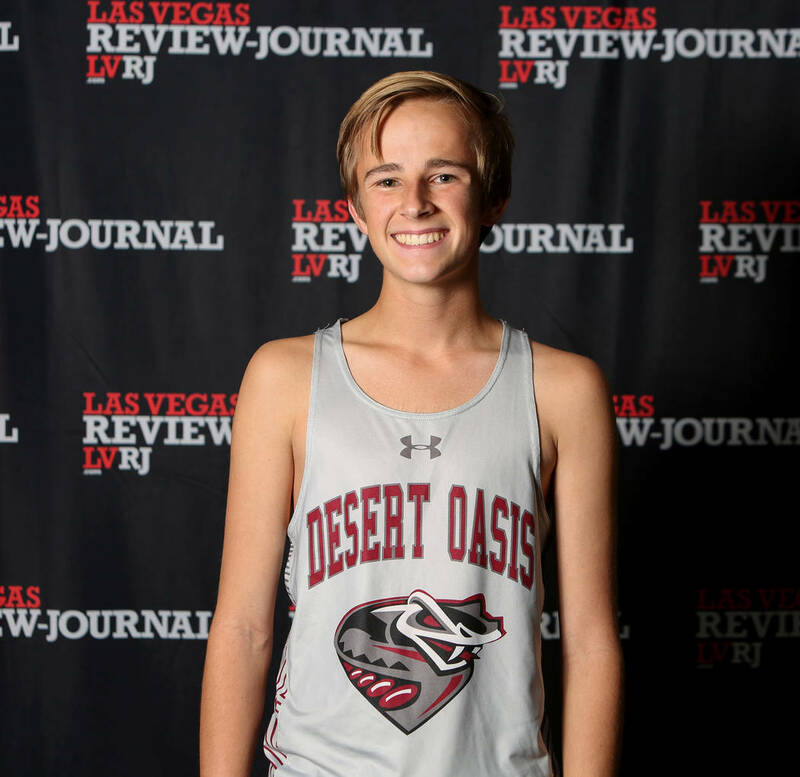 Desert Oasis' Landon Morrison is a member of the Nevada Preps all-state boys cross country team. 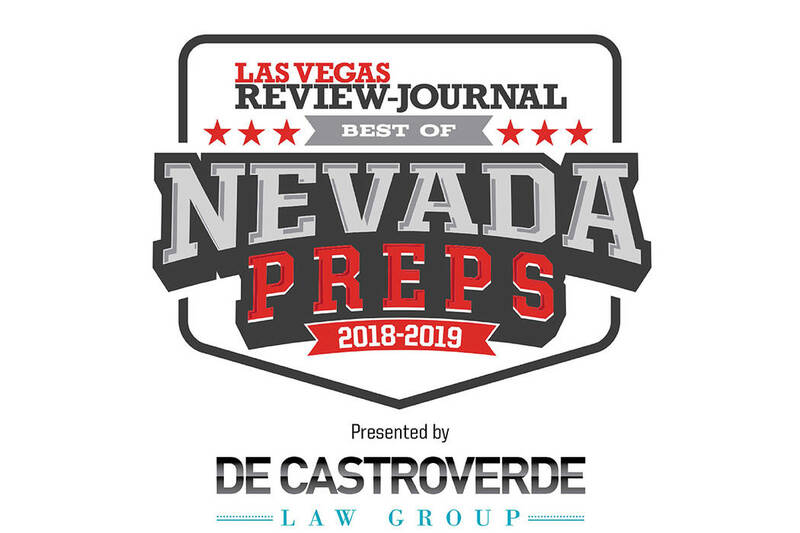 Desert Oasis' Connor Nicholas is a member of the Nevada Preps all-state boys cross country team. The senior won the Class 4A Mountain Region meet in 17:04.7 and finished seventh at state. He had four top-five finishes. The junior won the Class 3A state meet with a time of 16:22.2, the best time of any class. He won the Southern Region meet in 17:05.1. He won nine of 11 races and didn’t finish outside the top five. The sophomore won the Class 4A state meet with a time of 16:39 for 3.1 miles. He won the Northern Region meet in 17:03. Gordon won six of nine races he entered and finished in the top three in all nine. The senior was second at the Class 4A state meet with a time of 16:43.9. He won five races and finished in the top four in every meet he entered. The sophomore placed second in the Class 4A Mountain Region meet in 17:13.5 and was fifth at state. He won two races and had eight top-five finishes. The senior placed second at the Class 3A state meet in 16:53.5. He was second at the Northern Region meet. He finished in the top three in eight races. The senior won the Class 2A state title with a time of 16:51.5 for 3.1 miles. He won the Northern Region meet in 17:10. 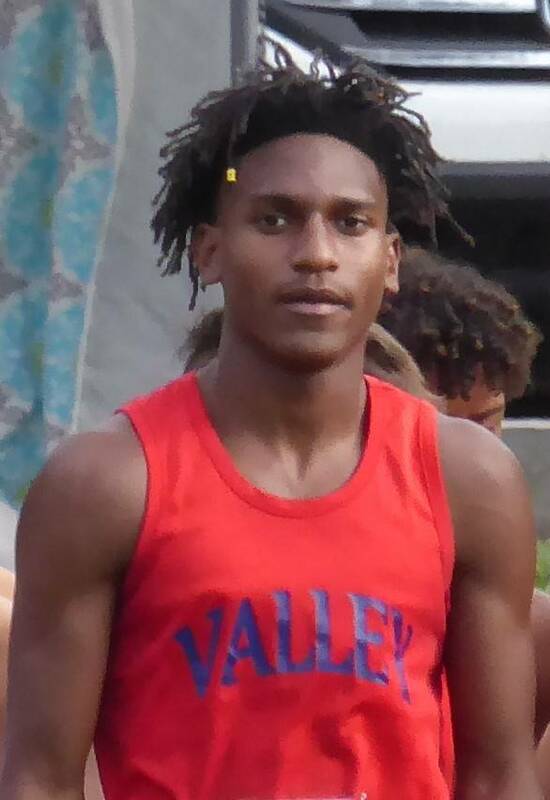 The senior was eighth at the Class 4A state meet and seventh in the Mountain Region meet. He won the Red Rock Running Invitational and had five top-five finishes. The junior won the Class 3A Northern Region meet in 17:03 and finished third at state. He won two races and had six top-five finishes. The senior was third at the Class 4A Desert Region meet in 17:06.2 He was sixth at state. He had five top-five finishes. 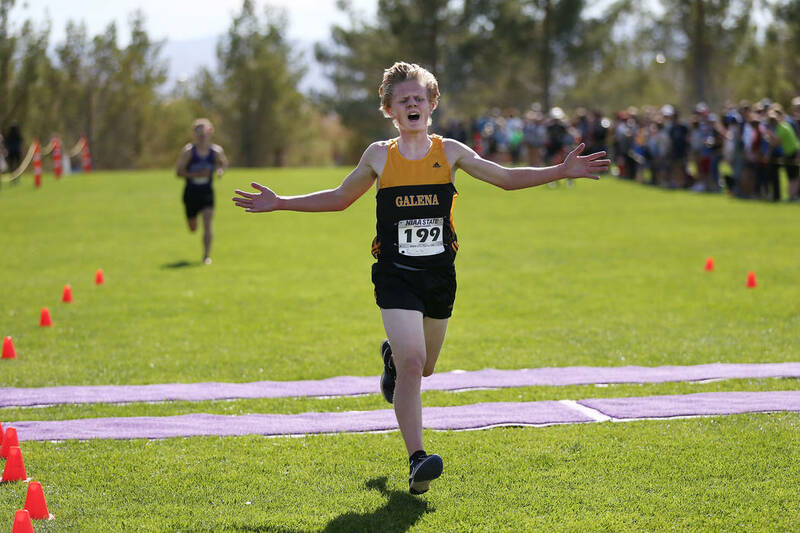 The senior won the Class 4A Desert Region meet in 16:54.1 for 3.1 miles. He finished third at state in 16:57.9. The senior placed fourth at the Class 4A state meet with a time of 17:03.6 for 3.1 miles. He was second at the Northern Region meet. He finished in the top five in all seven races he entered. The junior was sixth at the Class 4A Mountain Region meet and 11th at state. He placed in the top five in six meets. The senior was 15th at the Class 4A state meet with a time of 17:26. He placed fifth at the Northern 4A League Meet. The senior was fifth at the Class 3A state meet with a time of 17:22.2. He placed third at the Northern Region meet. He finished in the top five in six races. The senior placed fourth at the Class 3A state meet in 17:07.5. He was fourth at the Northern Region meet. He placed in the top four in four meets. The sophomore finished 12th at the Class 4A state meet with a time of 17:21.4. He had three top-three finishes. The senior placed fourth at the Class 4A Desert Region meet and 10th at state. He had five top-five finishes, including two wins. The sophomore finished sixth at the Class 4A Northern Region meet and 13th at state. The junior finished third at the Class 4A Northern Region meet and ninth at state. He had four top-five finishes. The senior placed second at the Class 4A Desert Region meet in 16:55.1 for 3.1 miles. He as 29th at state. He won the Desert Region race at the Red Rock Running Invitational and had seven top-five finishes. The junior placed fourth at the Class 4A Northern Region meet and 14th at state. He had five top-five finishes. The senior finished third at the Class 4A Mountain Region meet and 16th at state. He had four top-five finishes. The senior was fifth at the Class 3A state meet with a time of 17:24.6. He was third in the Southern Region. He had seven top-five finishes. Mills guided the Lakers to the Class 2A state title. It was their seventh consecutive state title, and the 22nd for the program, all under Mills. No other Nevada boys coach has won more than seven championships.